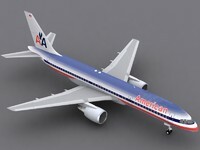 The model is within a couple of percent of the actual dimensions of the aircraft. 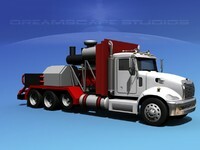 It is fully textured and moderately detailed model. 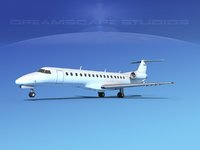 It is textured with multiple large HD maps and provides a good realistic rendering when lighted and animated properly. 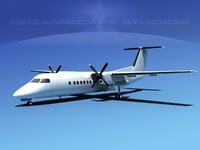 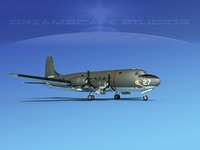 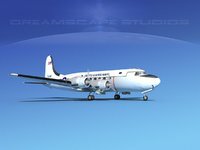 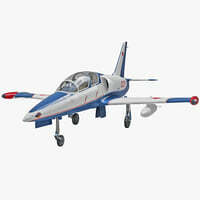 This model was developed for animation and rendering in-flight. 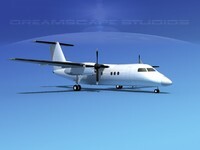 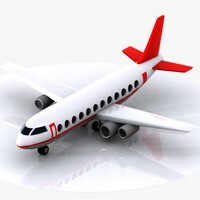 It may be used for other purposes such as a static model to populate an airport scene. 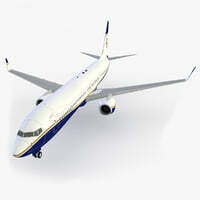 The Airbus A350 is the smallest of the Airbus A350 family of longrange twin-engine large wide-body jet airliners. 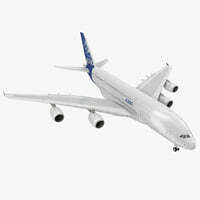 It is capable of carrying 280 or more passengers and has a range of 8210 nm. 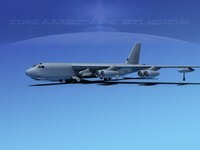 The aircraft was developed as a response to the 777 and 767-300 as well as complaints from customers about previous Airbus design capabilities. 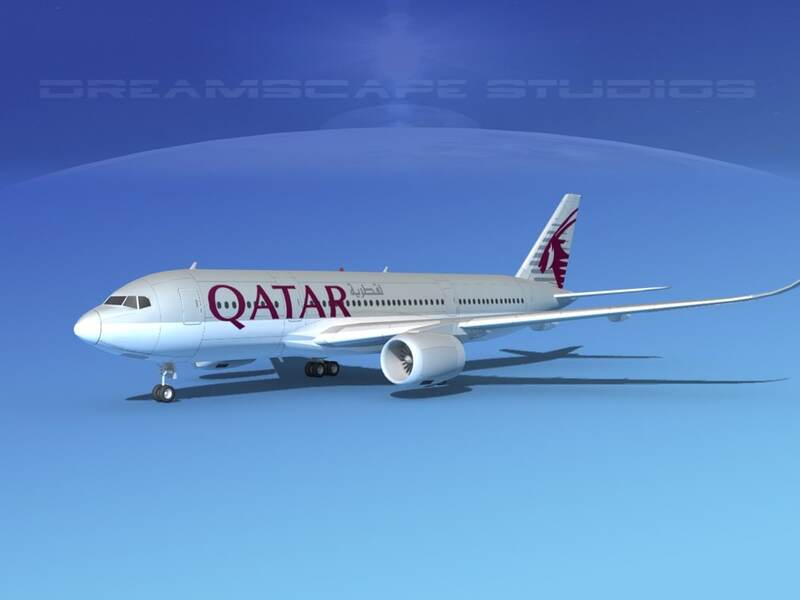 The A350 has been redesigned and now is called the A350-XWB or Extra Wide Body. 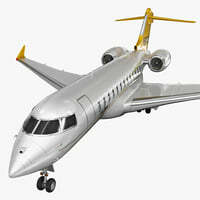 This model is the earlier design.